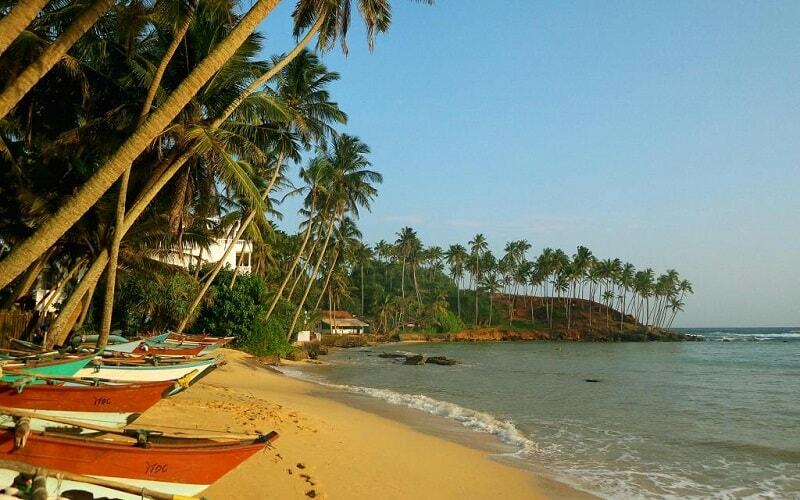 Mirissa beach is the perfect spot for couples, friends and families. Filled with fabulous restaurants, bars and great happy hours, it’s a great spot to meet other people or simply relax. If you’re on the lookout for the best Mirissa beach hotels, then look no further. We’ve put together a list of the best budget, luxury and mid-range hotels to suit all budgets. All the Mirissa beach hotels we mention link through to booking.com links. This is because it’s the website we use to book hotels all over the world and it makes sense to recommend what we actually use, plus we think they offers the best value deals and loyalty programme. If you’ve never used booking before, then you can use our sign up code which gets you £15 off your first booking! If you’ve already got an account, then you get 10% off as a genius member anyway after 3 bookings! It’s no secret that when you stay mid-week at hotels you get a better deal. This is particularly true for 4 and 5 star hotels! If you still want a weekend, just start on a Thursday to Saturday to get a far better deal. We often find that when we book ahead of time, we get a better deal, this is especially true if you are travelling during peak season. If you book in advanced, then the “high season” prices won’t affect you too much! 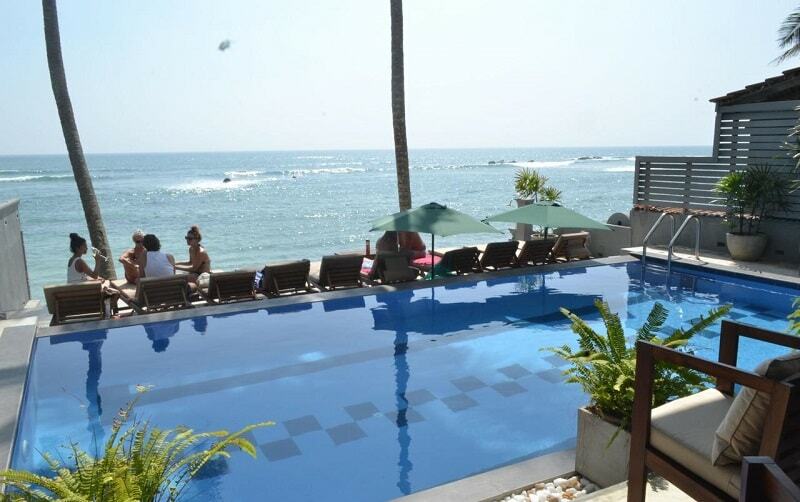 This is definitely one of the best luxury Mirissa beach hotels due to the excellent value that’s on offer. 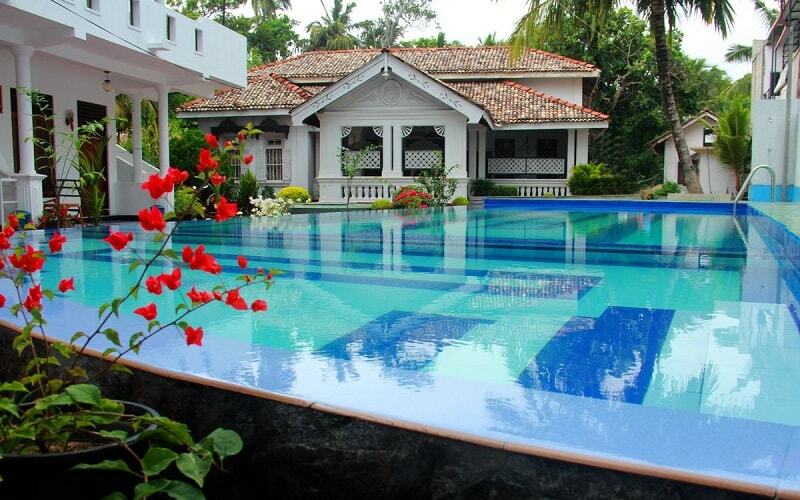 The property features a massive swimming pool, perfect for doing lengths. 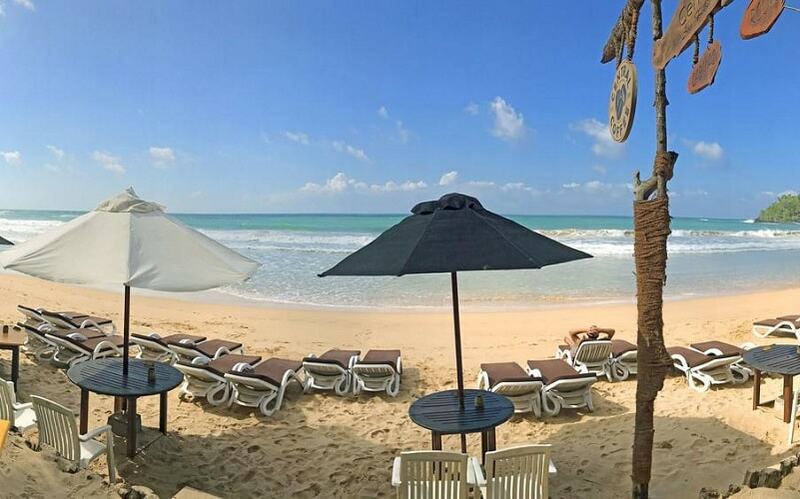 It’s also beach facing so you can enjoy the views of the beautiful beach beside you. Dine by the beach with the on-site restaurant offering delicious food and stay connected with the free WiFi available throughout the property. The Paradise Beach Club Hotel also ha an all-inclusive dining option too. 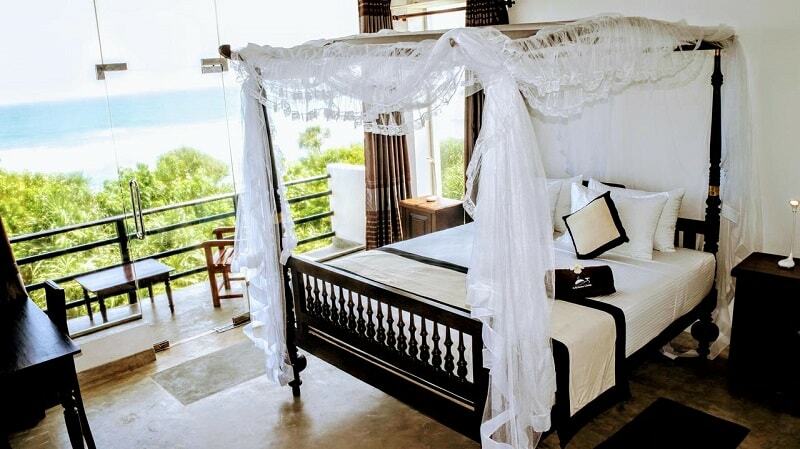 All rooms are beautifully decorated and include private balconies, private bathrooms, sea views and more. The location is perfect for whale watching enthusiasts as you’re just 200 m away from a hot spot! A shared lounge is also available for relaxing in the evenings. Finally, don’t forget the spa facilities available at the property, which really allow you to unwind on your Sri Lankan getaway. 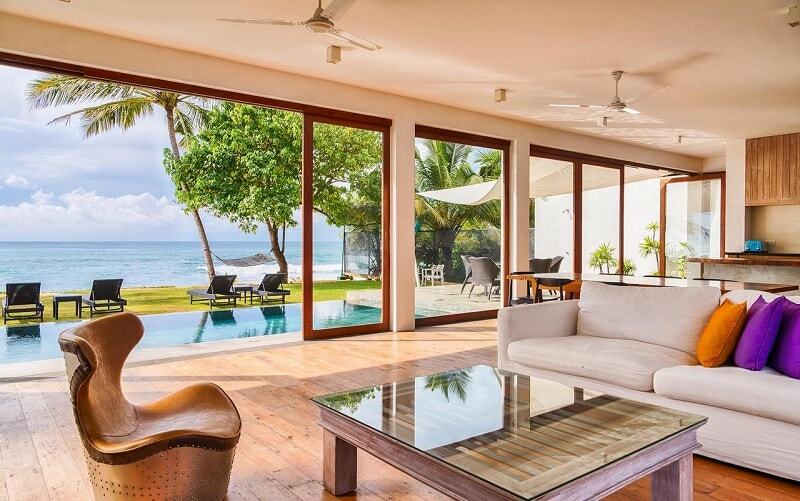 This three star property is one of the best hotels in Mirissa. It’s got everything you need for a perfect holiday. 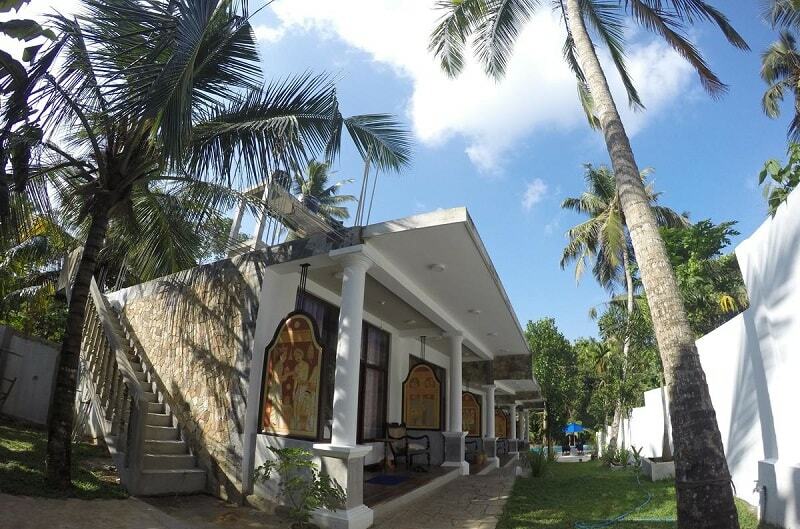 Featuring a swimming pool overlooking the beach, and deck shares literally seconds from the beach. Making this one of the best hotels in Sri Lanka to catch a tan. 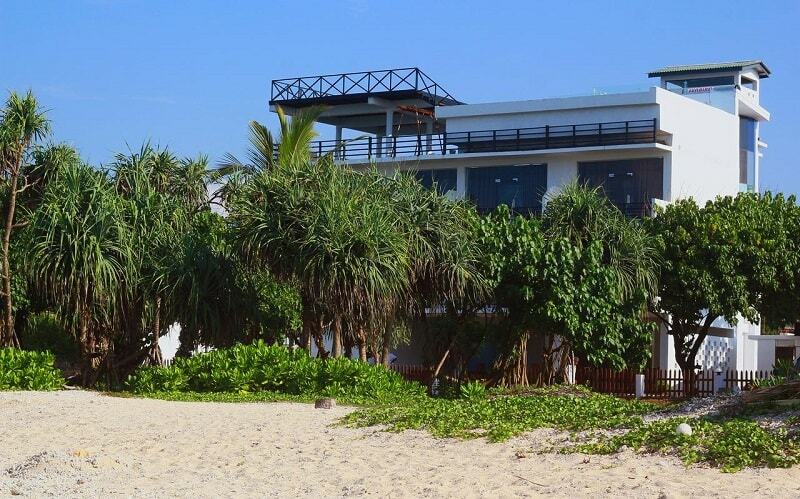 You can enjoy the on-site restaurant and dine with a view of the beautiful beach. Room service is also possible. 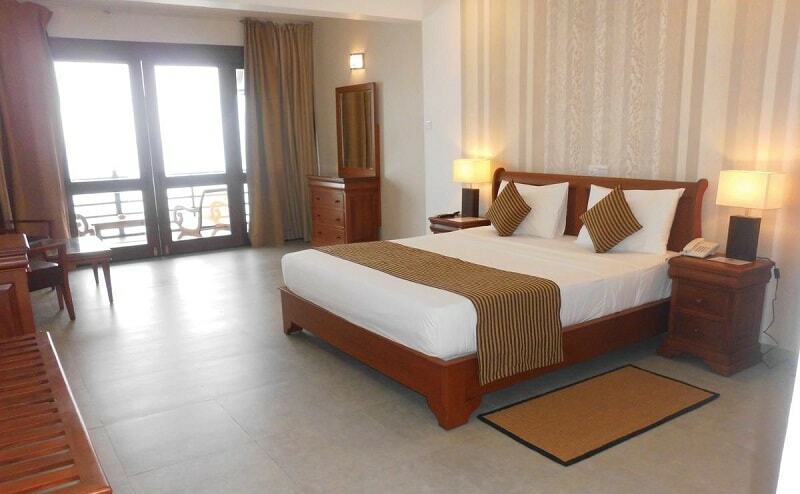 Rooms at the Seaworld Resort in Mirissa are brightly designed and comfortable. They are all air conditioned and come with a mini bar, work desk, private bathroom and free toiletries. 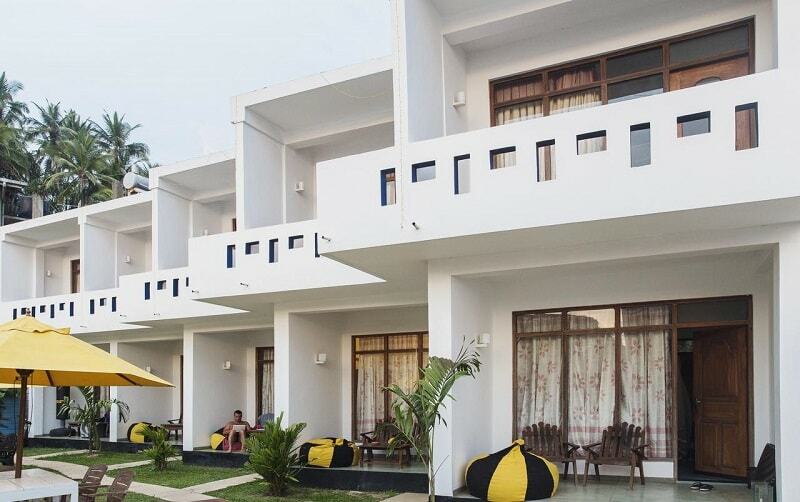 The property offers a 24 hour front desk for your convenience and there is free WiFi throughout the property to stay connected with those jealous friends back home. 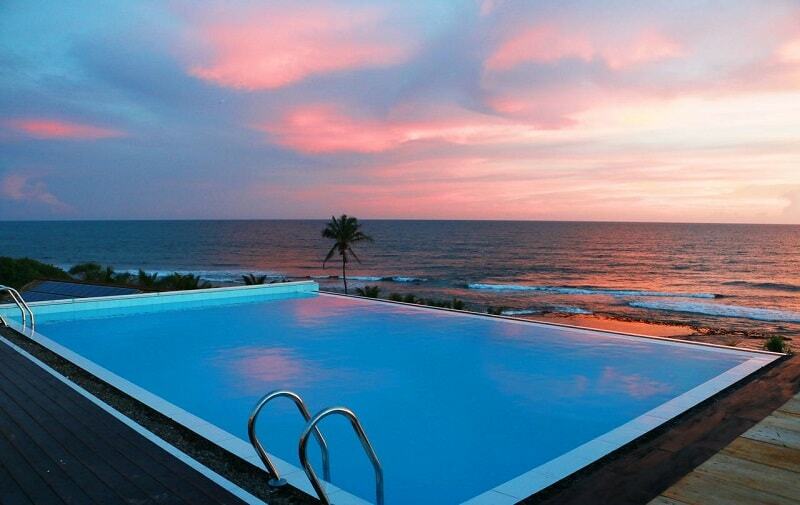 The Mirissa Gate hotel is one of the best Mirissa beach hotels thanks to its prime sunset spot. 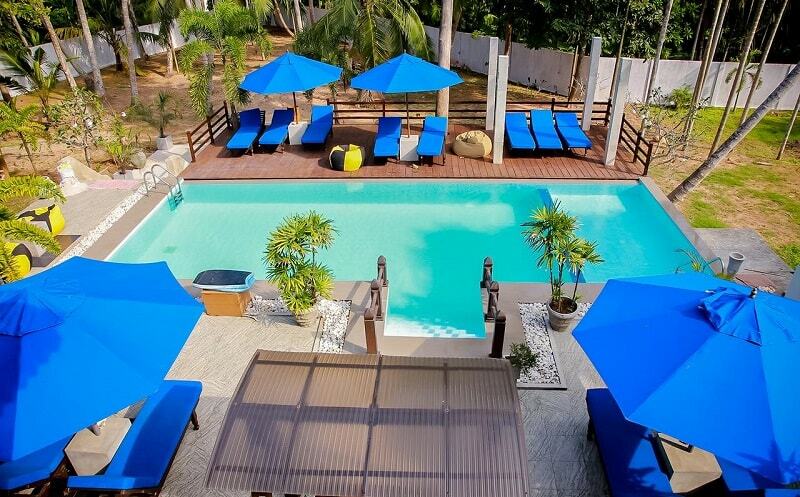 This 4-star property offers a beautiful outdoor pool which overlooks the beachfront. There’s even an array of sun loungers on the sun deck for relaxation. The property features a spa offering a range of relaxing treatments, and there is free Wifi throughout the property. 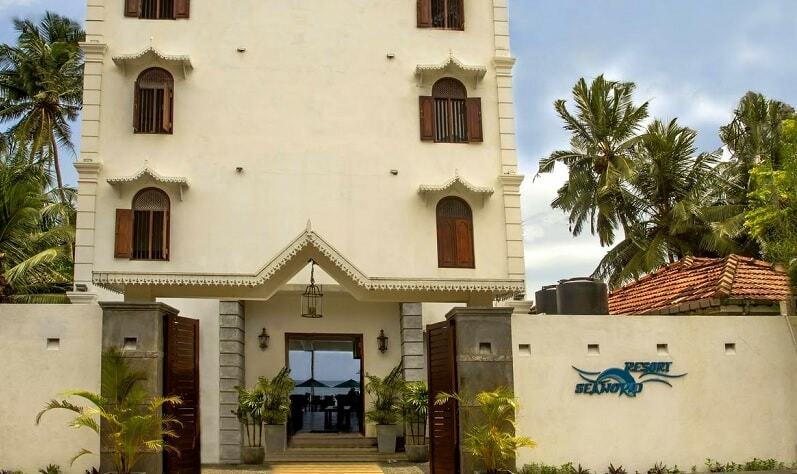 Rooms at this hotel in Mirissa are beautifully decorated and feature balconies or terraces, sea views, complimentary toiletries and private bathrooms. All rooms include air conditioning to stay cool. You can enjoy food at the on-site restaurant and bike hire is also available at the property to explore the surrounding area. This is my personal favourite of Mirissa luxury hotels. 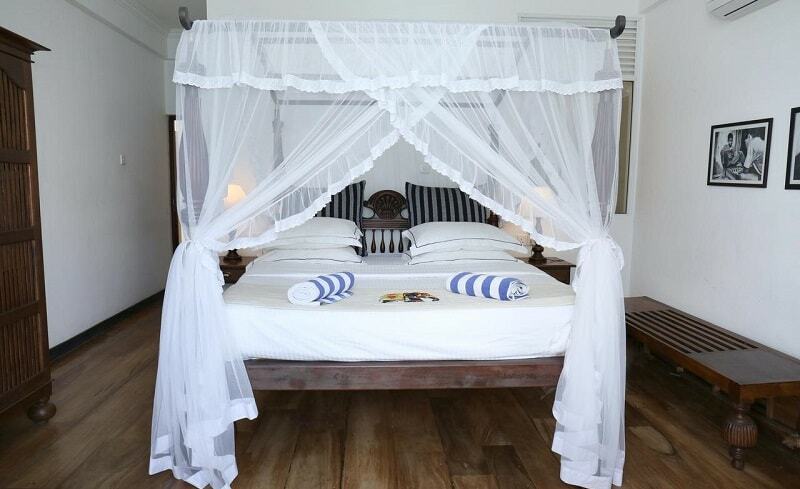 This 4-star hotel in Mirissa oozes style and sophistication and I would say it’s perfect for couples. It boasts an outdoor pool that overlooks the beach: a perfect spot for romantic sunsets. A BBQ and sun terrace is also available. There is also an on-site restaurant to satisfy all your dining needs. 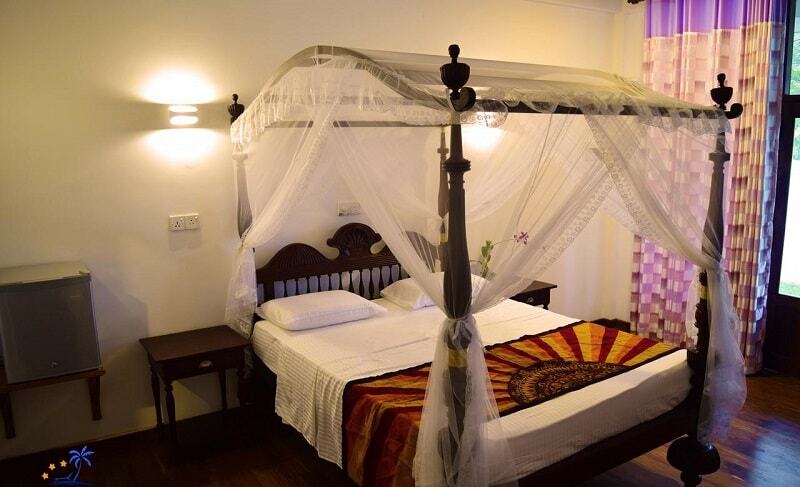 The rooms at this accommodation in Mirissa are modern, classy and comfortable. Each room comes with a private bathroom (featuring a wonderful bath), flat screen TV and air conditioning. Some villas have sea and pool views. Extras include complimentary bathrobes and slippers for added comfort. 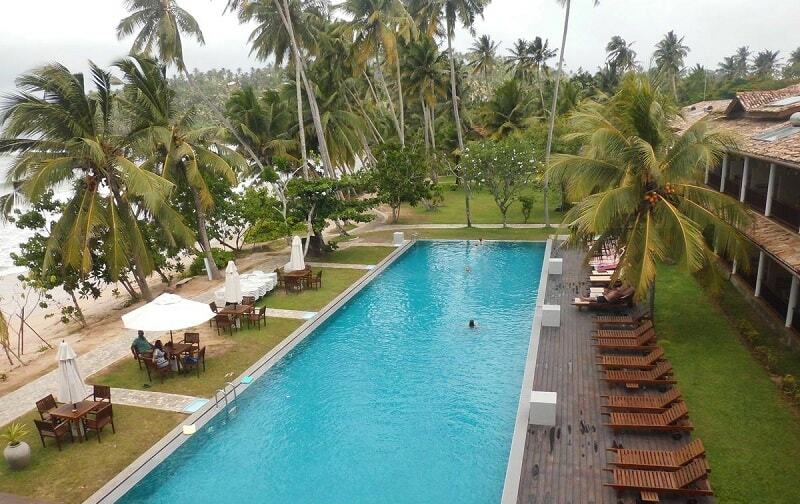 Looking for the best of 5 star hotels in Mirissa? Then this is a perfect fit. 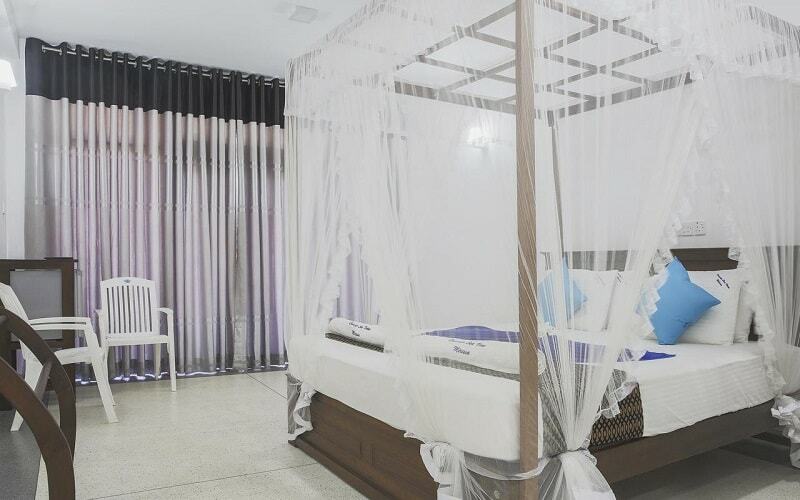 The Randiya Sea View Hotel offers 5 star quality at an excellent price. It features a beautiful swimming pool, spa and wellness center, and a massage parlor to cater all your relaxation needs. There is even an on-site restaurant serving up delicious cuisine. 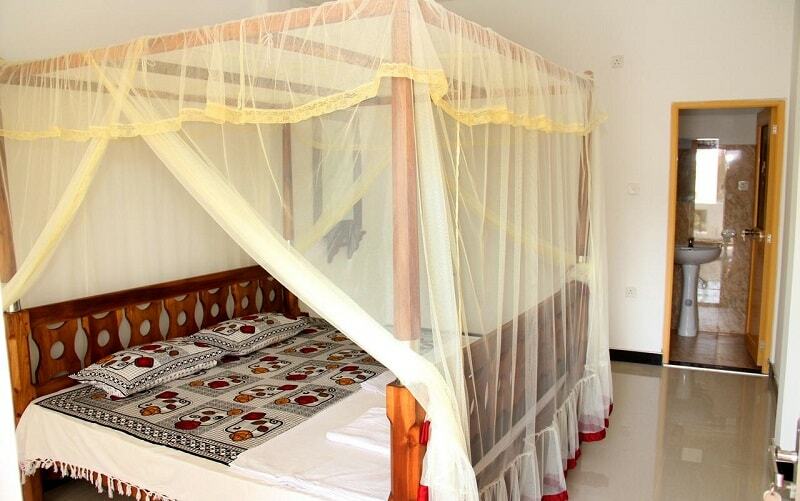 Rooms are beautifully decorated and offer a seating area, air conditioning and private bathroom with free toiletries. 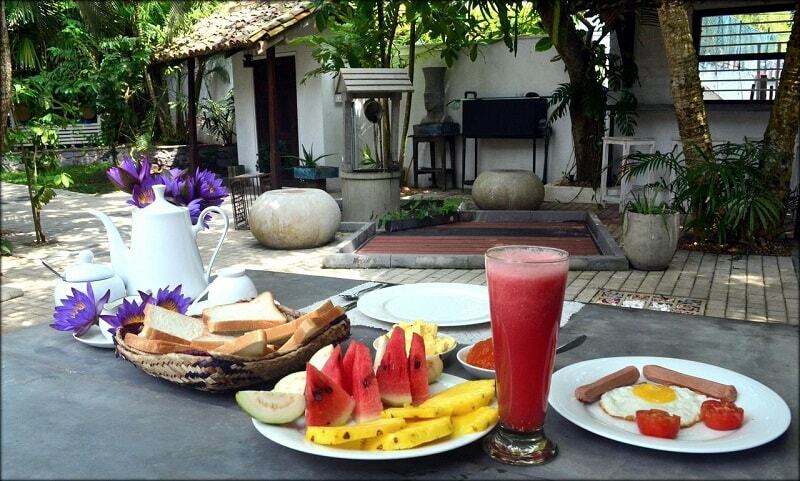 The property also offers a 24-hour front desk, barbecue facilities and a terrace. You can even avail of dry cleaning, ironing service and laundry facilities for your convenience. 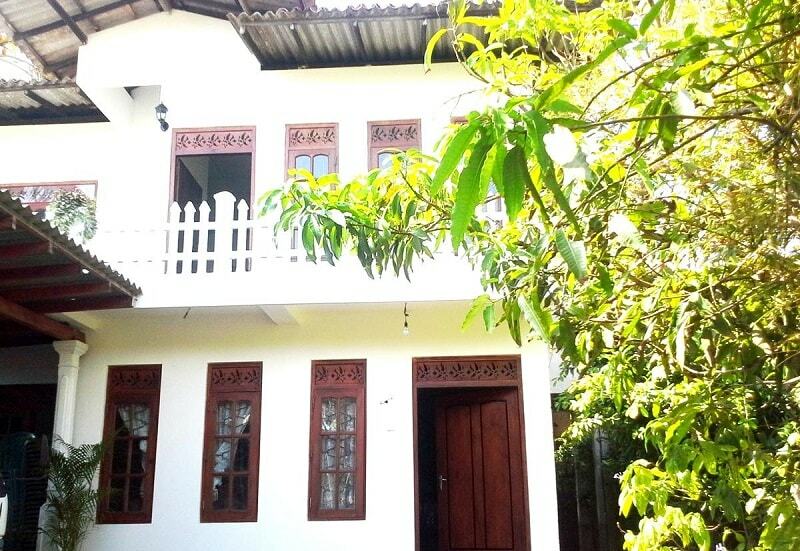 If you prefer staying in a guest house in Mirissa, then this is a great choice. 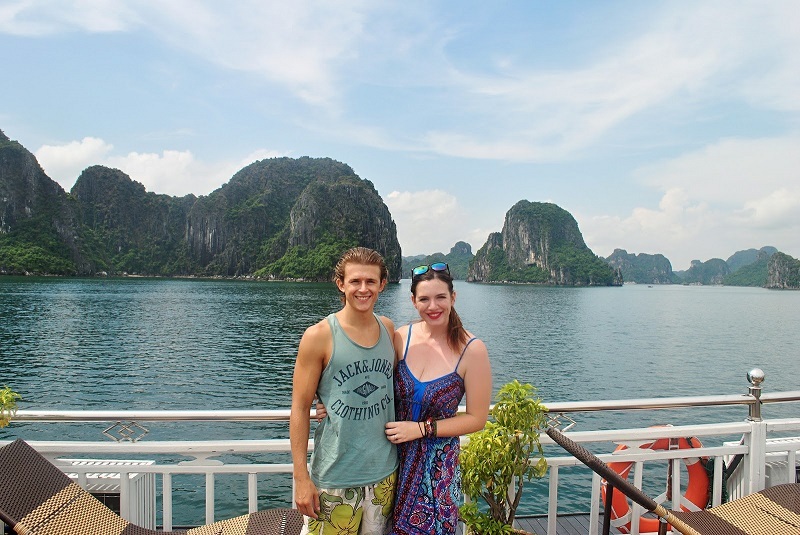 Guest houses gives you a chance to connect with locals and learn about local life, so they’re often a great option for those who want a different holiday experience. This is what I would call a luxury guest house. There is a lovely swimming pool for cooling off from the heat. There is a guest lounge area featuring comfortable sofas and TV for relaxing in the evening. 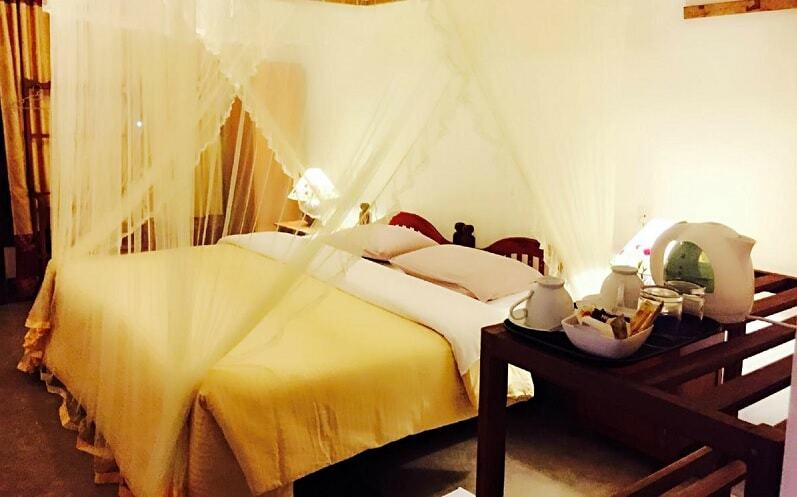 Rooms are beautifully decorated with 4-poster beds, air conditioning and private bathrooms. There is an on-site restaurant serving up delicious Sri Lankan cuisine. 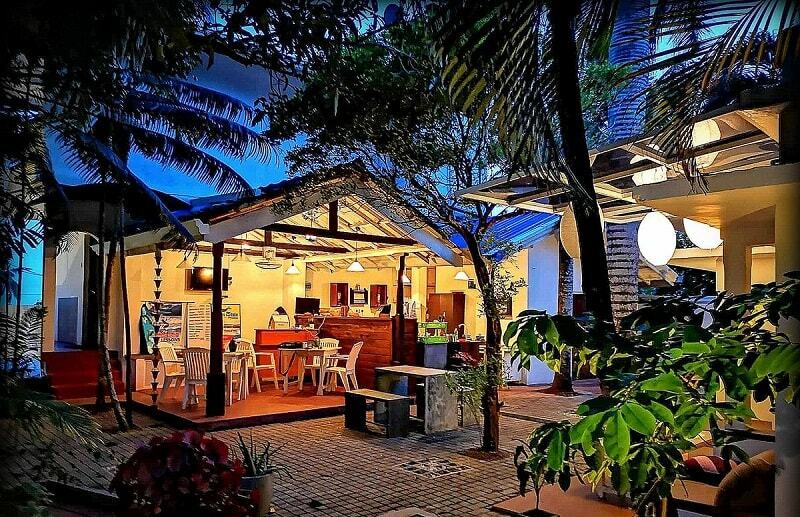 You’re also in the perfect location for whale watching (the most popular activity in Mirissa) as you’re only 0.6 miles from a popular whale watching spot! 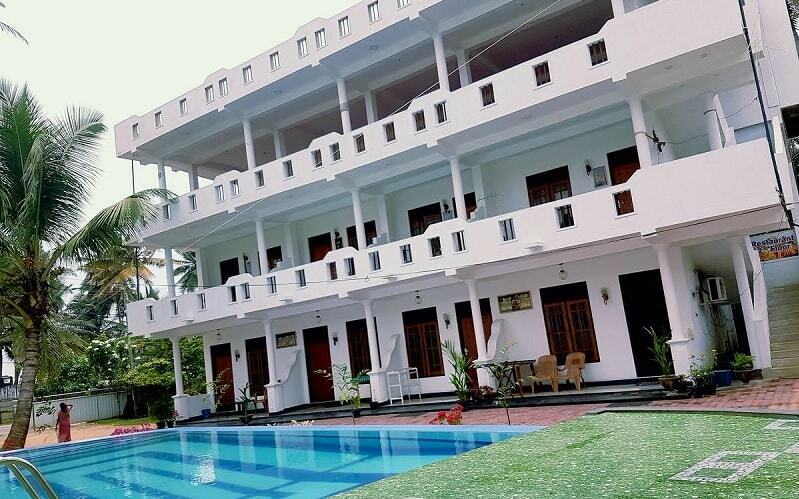 This hotel in Mirissa isn’t located directly on the beach, but it’s very close and therefore a good value option for those who want close access to the beach, but also a little more peace and quiet. 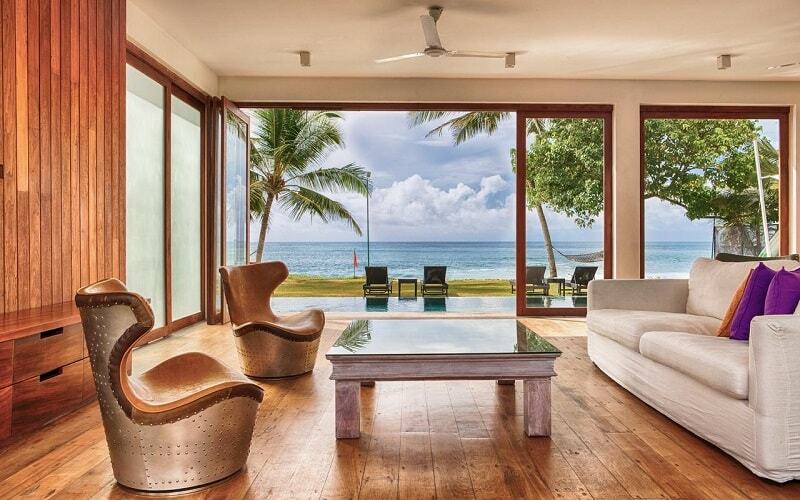 Glamour Mirissa offers beautifully decorated rooms which feature private bathrooms, air conditioning and a desk. Some rooms also have a balcony. There is an on-site restaurant to satisfy all your food cravings and the property is close to whale watching destinations. There is accommodation rooms to fit all budgets, so you’ll find something to suit you at this property. 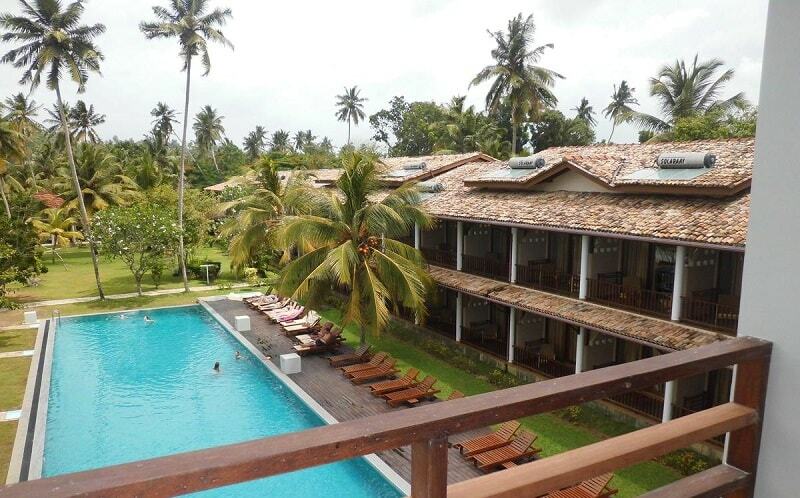 Serenity Resort a great choice for mid-range accommodation in Mirissa. The Serenity resort provides exactly what it states: serenity! 10 m from the beach means you’re seconds away from warm sand, swimming in the sea and stunning sunsets. This property offers a 24 hour front desk, ironing facilities, and an on-site restaurant serving up delicious Chinese food to satisfy your cravings. There is also a resident chef cooking up fantastic seafood delights. 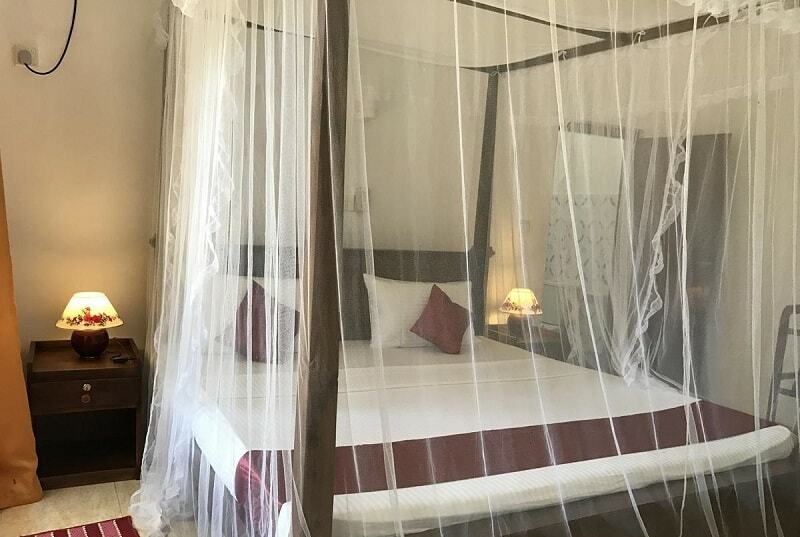 Rooms at the resort are beautifully decorated and come with air conditioning, free toiletries, tea/coffee making facilities and some offer a mountain or garden view. Free WiFi is also available throughout the property. This is one of the more expensive budget options (I hope that makes sense!) but it’s certainly great value when sharing with two people. 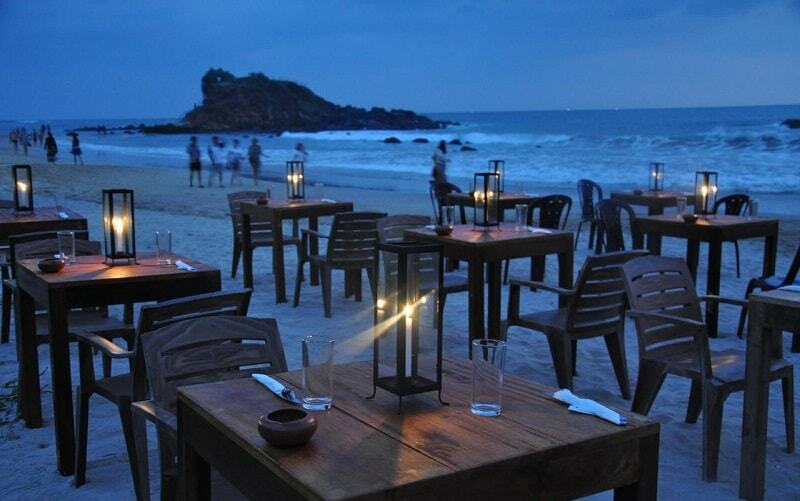 Central Beach Resort is located less than 200m from the beach and is a top whale watching spot in Mirissa. As such, this is in a perfect location if you’re still on a budget. 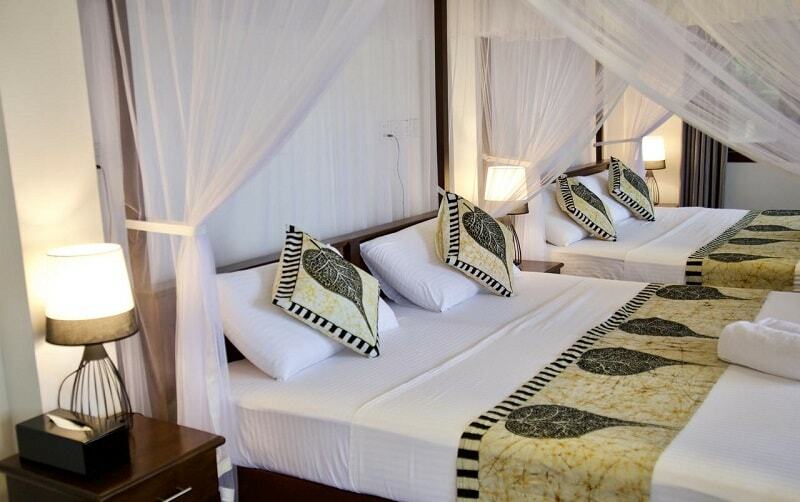 The rooms are simply decorated but comfortable and serve their purpose well. They come with air conditioning and a private bathroom. Some rooms include a balcony. Free WiFi is available throughout the property. There is also an on-site restaurant and a continental breakfast is available. There is a sun terrace and garden for relaxing and catching a tan. Guests can avail of the bike renting services. 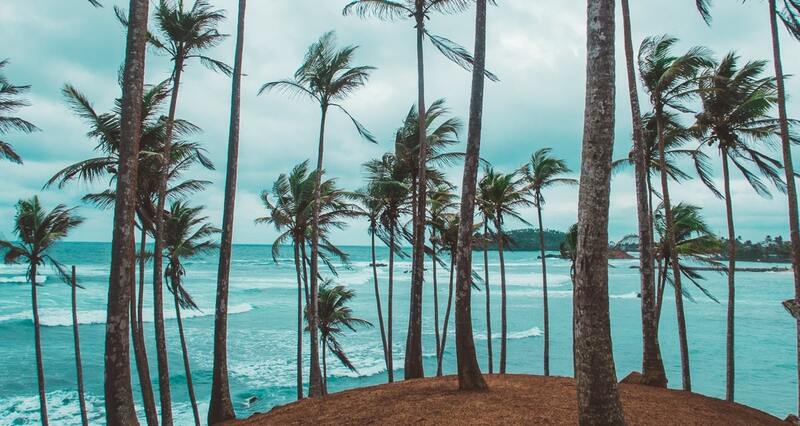 Looking for budget Mirissa beach hotels? 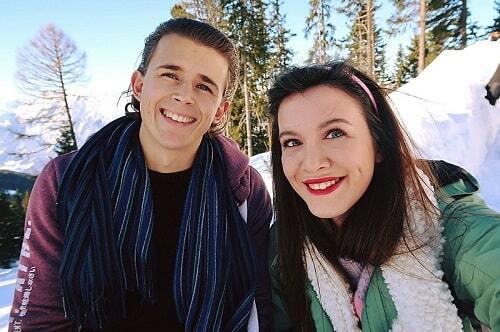 Well, this is the best of the best. Not only does it feature a brilliant swimming pool, but it also has a spa and wellness centre, which for the price tag, is excellent! 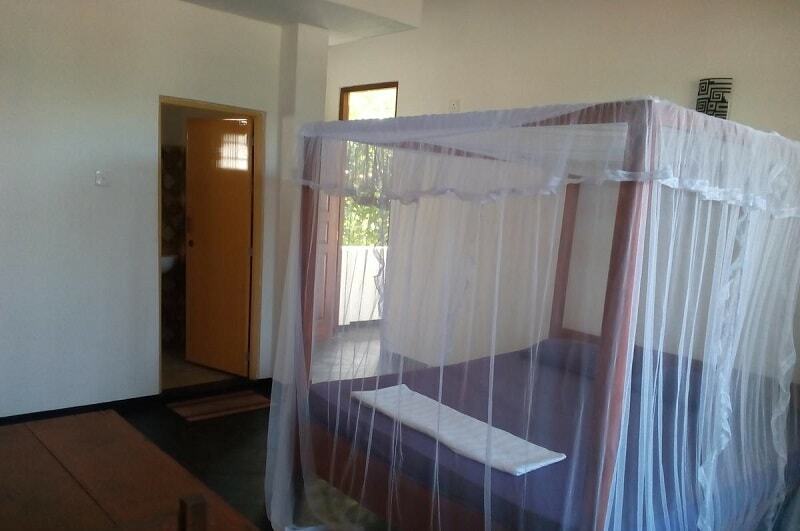 Rooms at the property are brightly decorated and some offer options of air conditioning or just a fan. Private bathrooms come with all rooms. You can enjoy the communal garden for relaxing, or even make use of the BBQ facilities. There is an on-site restaurant to enjoy local cuisine and the property offers airport shuttle at an additional cost. 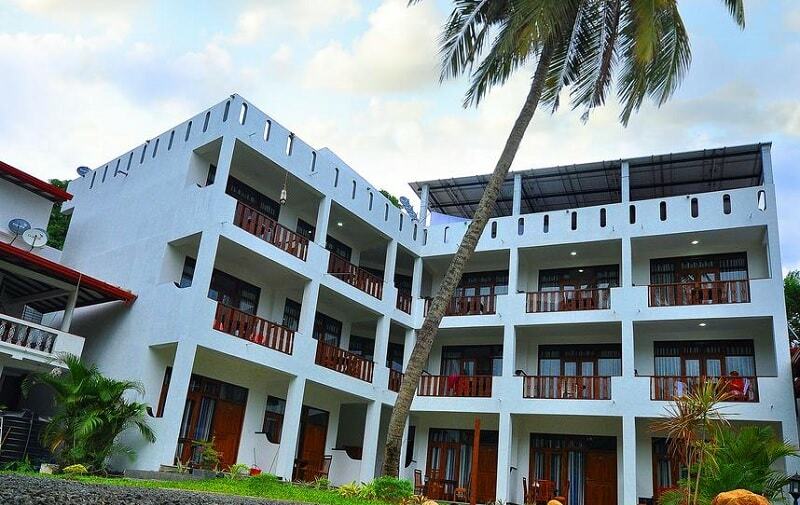 Sunstyle Mirissa is a highly rated Mirissa beach hotel which offers budget accommodation. 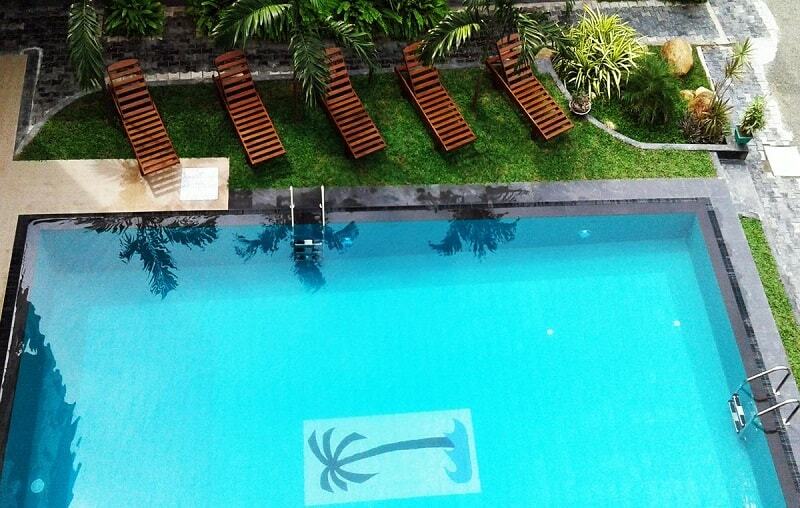 It’s surrounded by tropical scenery which makes it a perfect location to escape and relax. 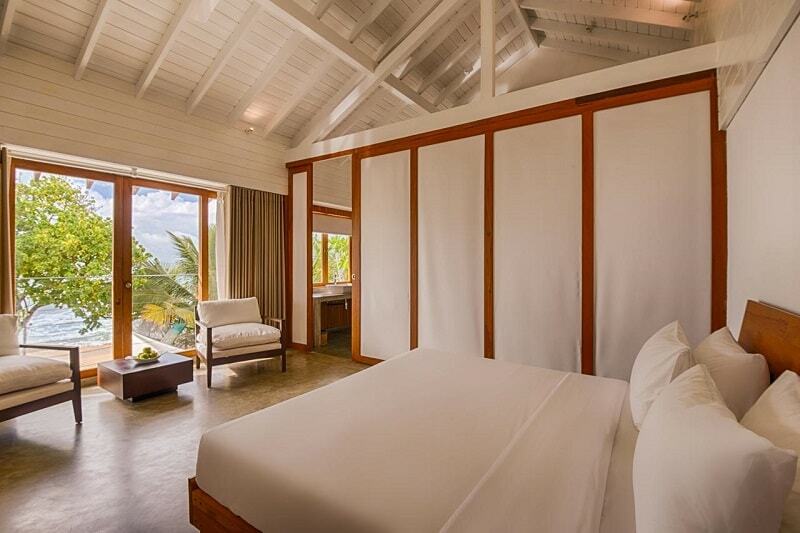 Rooms are simply furnished and contain a private bathroom and fan for keeping cool. 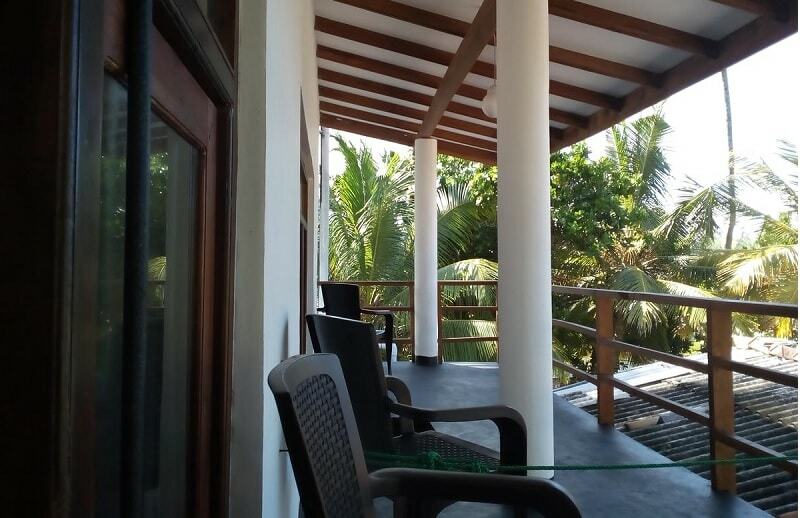 Looking for truly budget accommodation in Mirissa? Then look no further. 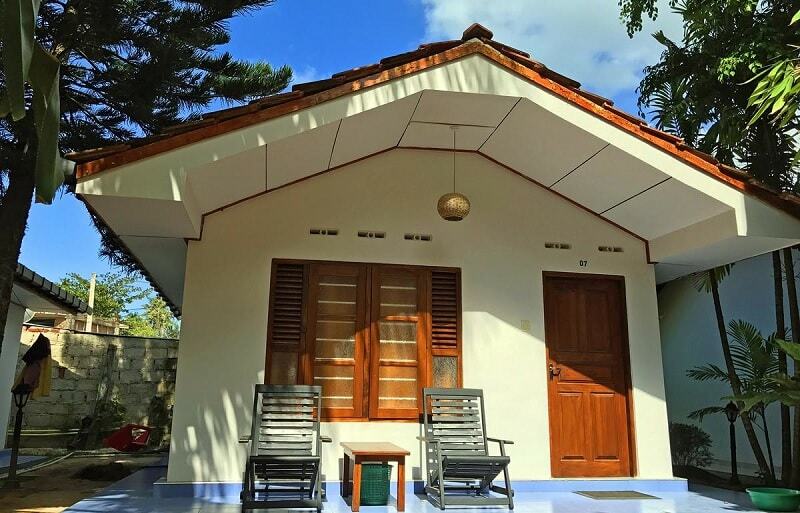 Sun ray Rest is a new property on booking.com, but a property that’s got great Google reviews, I think it’s a great budget homestay option. Just steps away from golden sands, you get the chance to experience local life with a local family. Rooms are simply furnished but you can enjoy sweeping news of the sea from the balconies. It’s also super close to surf spots! There is a garden for relaxing and you can avail of laundry and ironing services. There's even an on-site restaurant serving up delicious cuisine for your convenience and room service is possible. So there you have it! You're guide to the best Mirissa beach hotels. I hope you've enjoyed this post, and let me know if you've stayed in any of the choices I mentioned.